Running your commercial operation can speed-up market entry by 6 months! Our approach is based on linking market opportunity with business development, marketing & sales and incorporation services. Through a step-by-step Go-to-Market Program, market potential is identified and prospects are contacted for initial sales activities. Emeago is your partner in making your business a success in the Netherlands. General director of CVS, St. Petersburg, Russia. 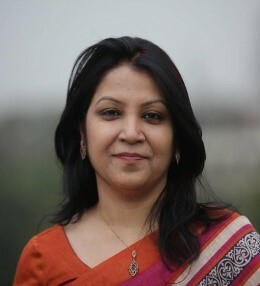 CEO & Chairperson, Upload Yourself Systems, Bangladesh.